Colorado Springs Home Value Estimator | Ever wonder what your home is worth? Do you live in the Pikes Peak Region and want to know what your home is worth? REALTOR® or not we know you understand the value of hiring a REALTOR® so let's look at things you can do right now to start thinking about the price your home will sell for. If you have a couple minutes follow these steps to get a rough estimate of the price of your home. One of the most valuable things you have to assess the price of your home is comparable properties sold. 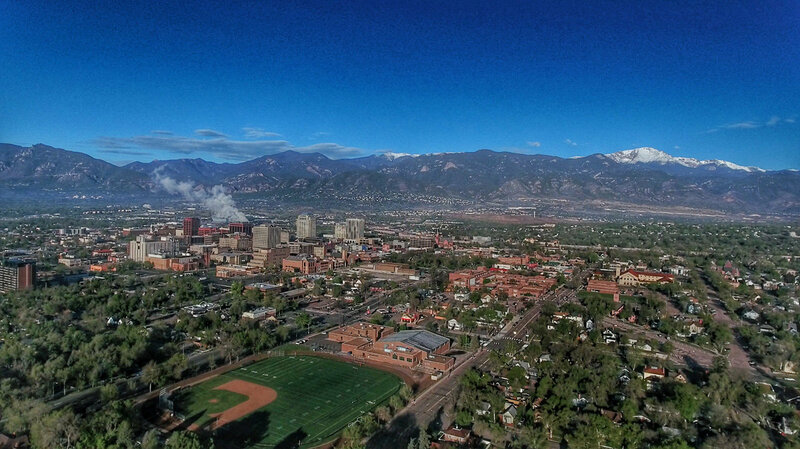 If you live in the Pikes Peak Region and want to find comparative properties currently for sale simply search for a property at the top of this page, type in an address or zip code such as 80906. You will be prompted to sign up. After you sign up you will have access to our MLS database that is updated every 15 minutes so you can be sure the results you are getting are accurate. We recommend looking for homes in your area of similar size. Calculate the average price per square foot then multiply that by the price of your own home. Don't feel like doing all this work. Contact Us! When it comes down to it, the best home value estimator is a REALTOR®. Do you want to start the process of finding your home value now? Fill out this form and we will be in touch during normal business hours.